Advanced sale tickets: $25, 20 for PRC members. Advance sale tickets will be available for pick-up at the will call table at Algiers Courthouse on the day of the tour. Online sales close at 5:00pm on Friday, May 11. Join the PRC in historic Algiers Point to tour a selection of private homes that showcase the livability and versatility of one of New Orleans’ most recognizable architectural treasures. Take the scenic route to Algiers Point! The first pedestrian ferry across the Mississippi River departs from Canal Street at 10:45 AM on Saturday morning, and runs every 30 minutes all day. Click here to see the full schedule and fare information from NORTA. 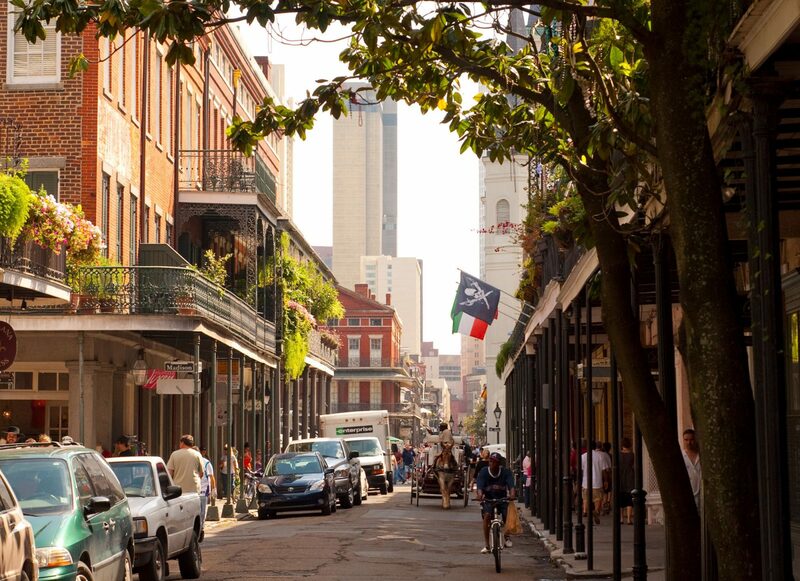 When people think of New Orleans, it’s one of the first images that come to mind: neighborhoods and streetscapes filled with long, narrow, colorful houses, adorned with architectural details that give each home a distinct look and personality. These “shotgun” houses, with rooms arranged one after another, were famously named after the notion that someone could fire a shotgun through the front door and have the shot pass clean through the back door without hitting any walls. 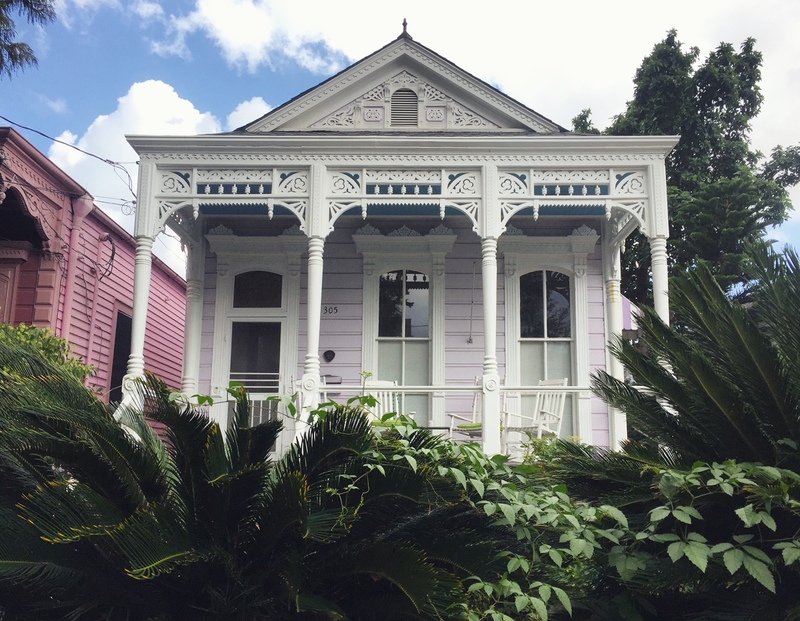 With the highest concentration of this unique house type in the country, the shotgun house has become ingrained as part of our city’s architectural heritage. These historic homes are worth saving, and thanks to ongoing advocacy efforts in our city to save these treasures, New Orleans remains world-renowned for its iconic shotguns.